This is exciting stuff. We are finally increasing our range of organic coffees, this time from Colombia. We didn’t buy them only for being organic, they taste great too. It’s from a recent buying program we have initiated with an exporter. 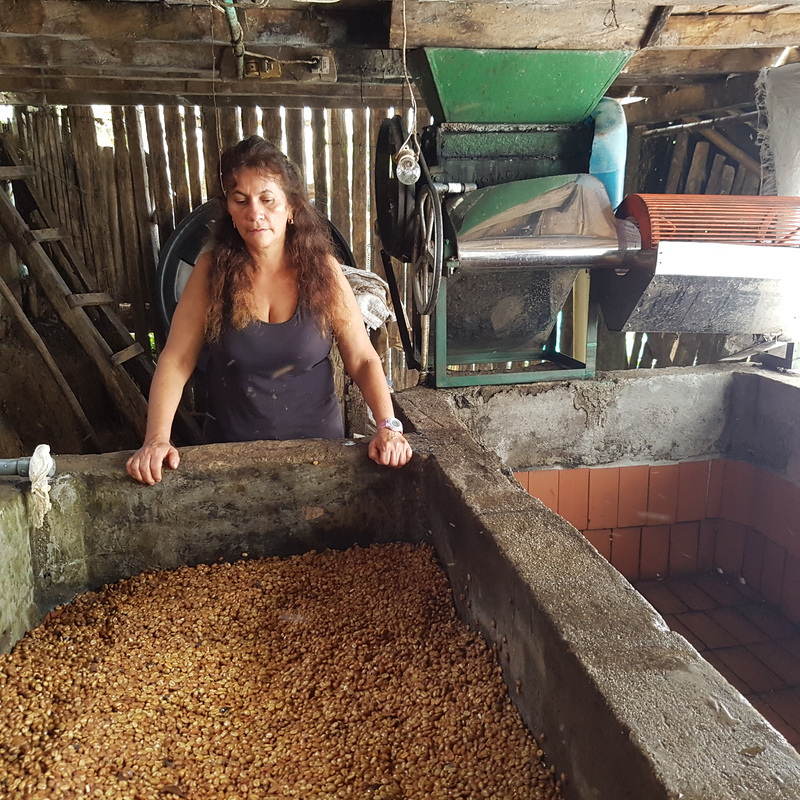 They also have their own purchasing point (bodega) and agronomists in Planadas in the Tolima region. Tolima lies just north of Huila in the Central/southern part of the country. It has its main harvest around June – August. 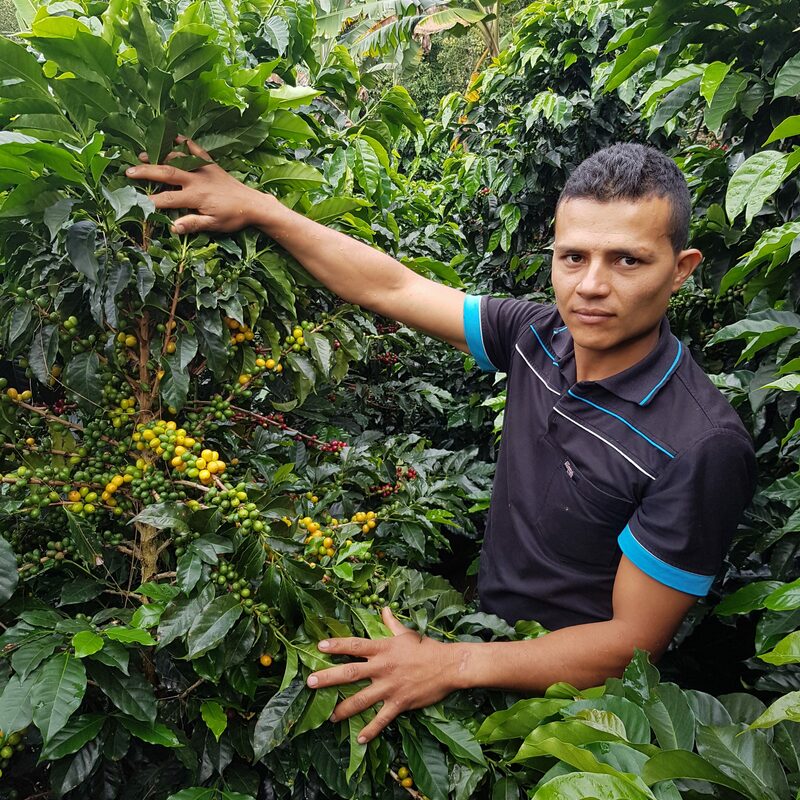 Unlike other regions like Huila they are mainly having one harvest period per year. We have worked there for years, but not with the organic coffees. 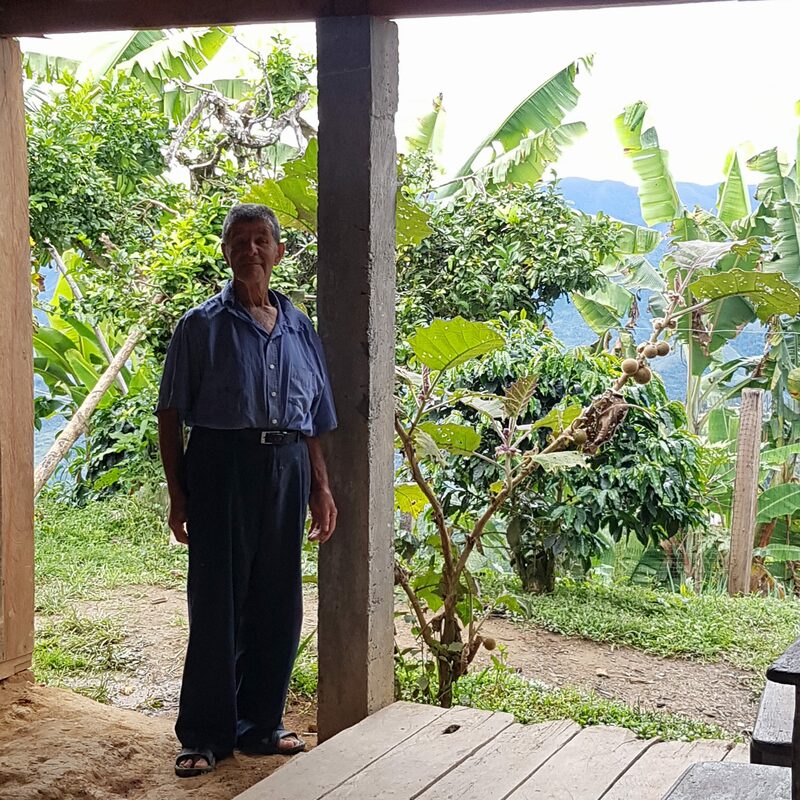 There has been some tough decades in Tolima, and they have been very affected by the gerilja activities. Previously it was dangerous to travel in many of the coffee growing areas, but it has settled down lately. The farmers really need our support, and there is tons of potential. 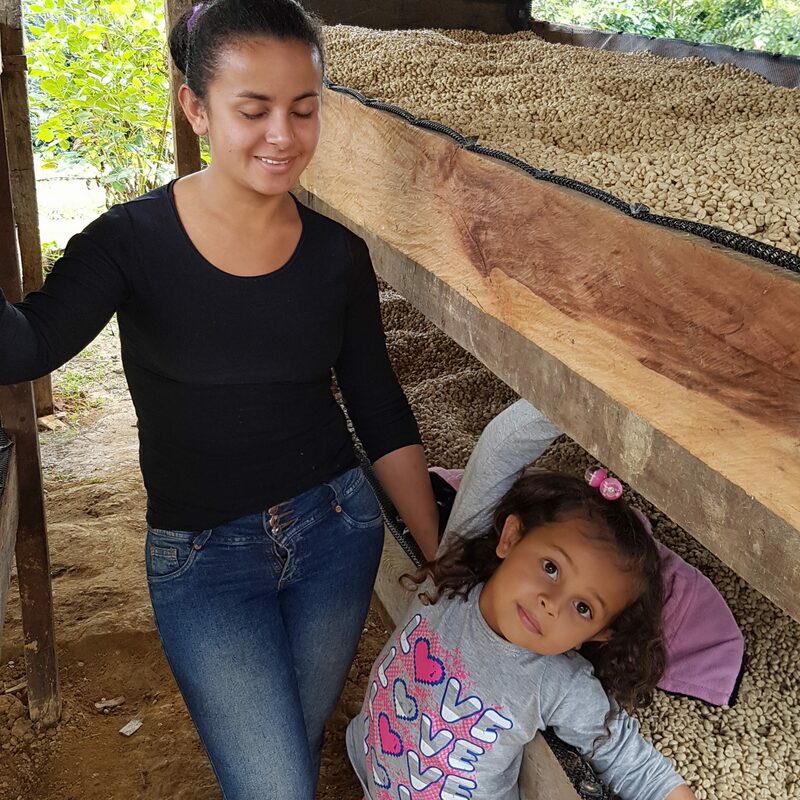 The flavor profiles of Tolima is slightly different than for the other regions we buy from. They can typically be bright and delicate, with subtle fruit and berry notes. Many of them also with a nice and clean chocolate-like sweetness. 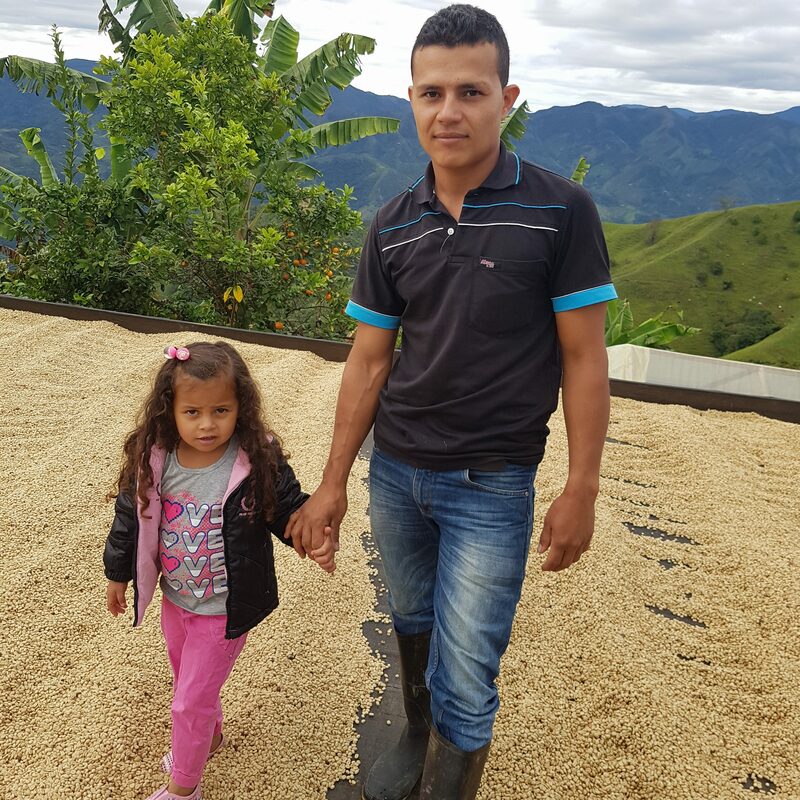 These coffees are from small to medium sized farmers in and around the town of Planadas. And the cool thing is that it’s surprisingly many young growers with their own farms. Many of them in altitudes up towards 2000 masl, and some at good sizes too, up to 10 hectares and more. And they know how to do a good preparation. Besides the producers that are organic already, many are in transition. And if all goes well we will increase the program with organic producers here. As always It’s based on a model where we are always giving a premium above the current market price back to the growers. Besides the organic premium it is determined by the cupping scores. 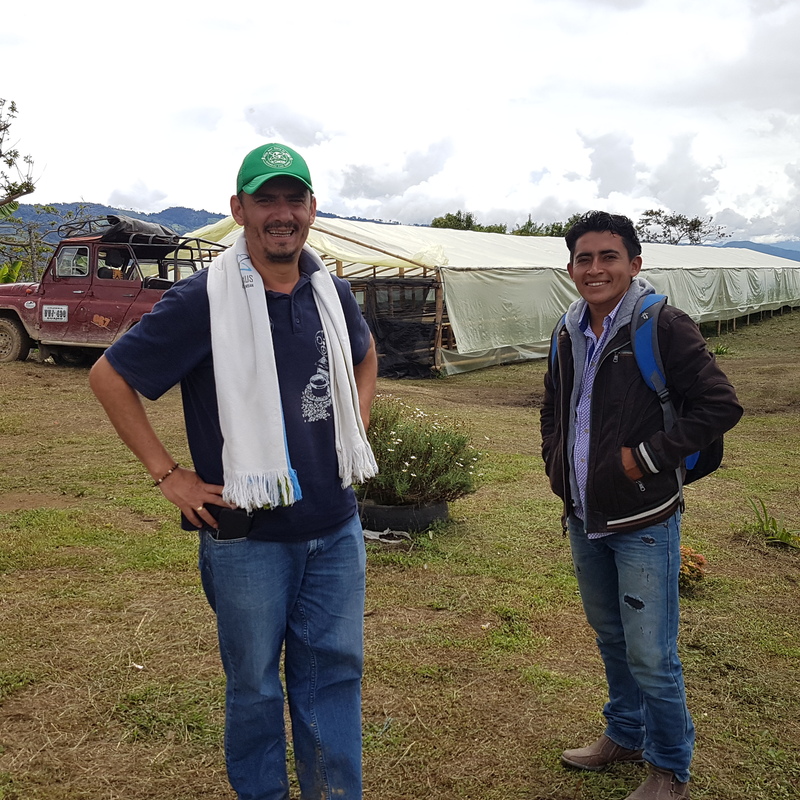 The farmers we buy from work in relationship with our exporter and their team of agronomists and the staff for quality control. 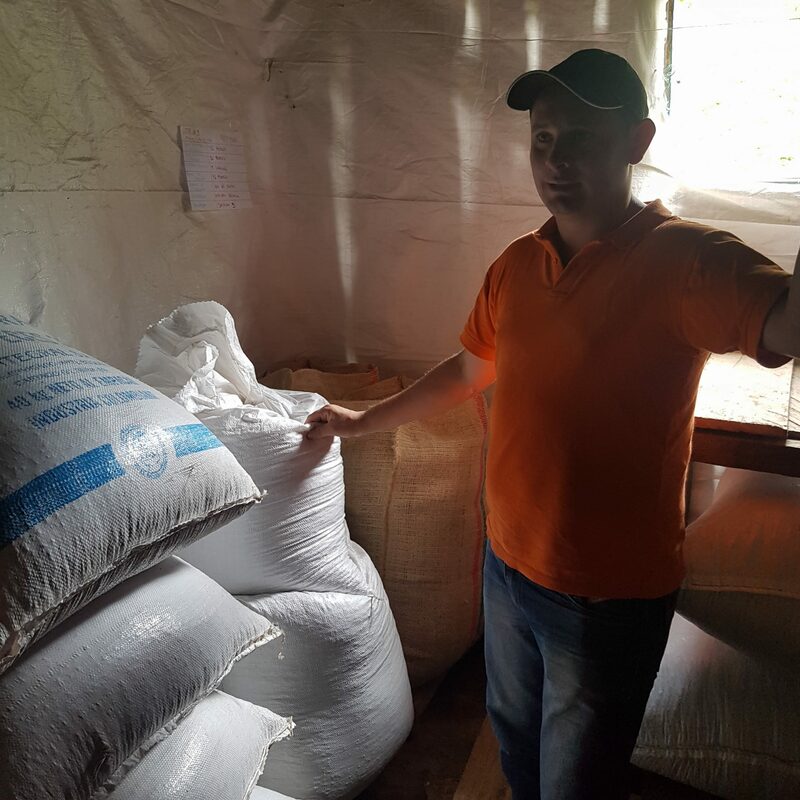 The producers delivers the parchment to a Bodega where the coffees are analyzed, cupped, and kept separate for our approval. The purchasing point is managed by a great, young team. 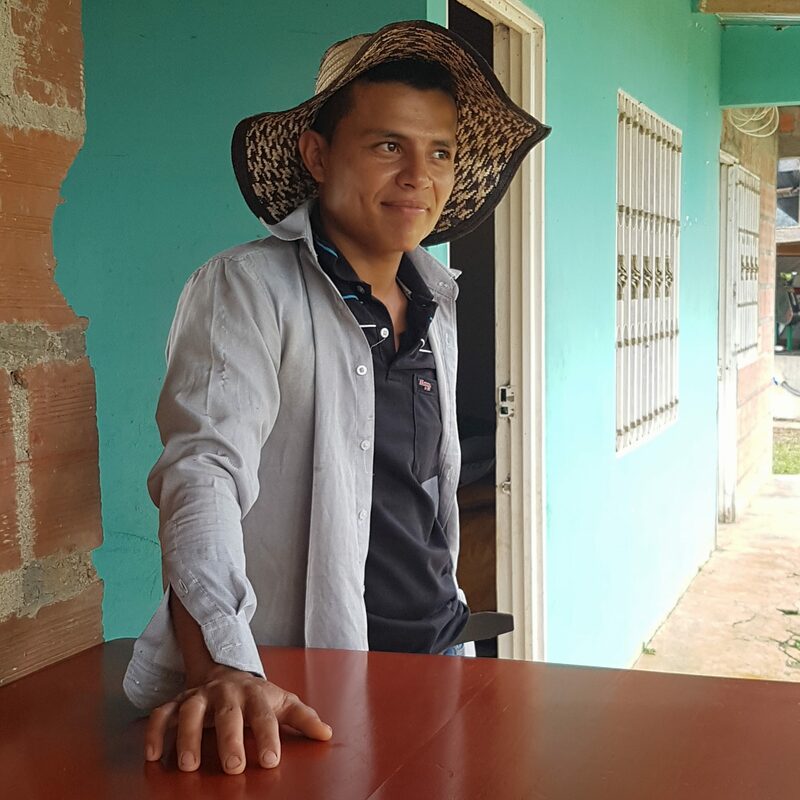 They are also producers and have a good network of young producers, and credibility among the farmers who deliver to the bodega. 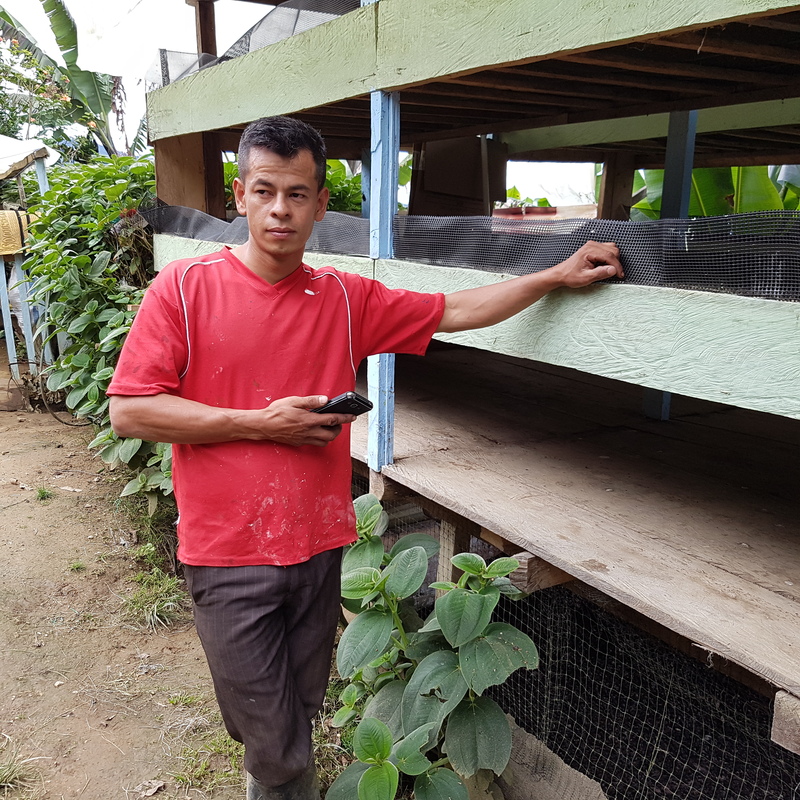 Pedro, the QC director and head agronomist is overseeing all the departments they work in. 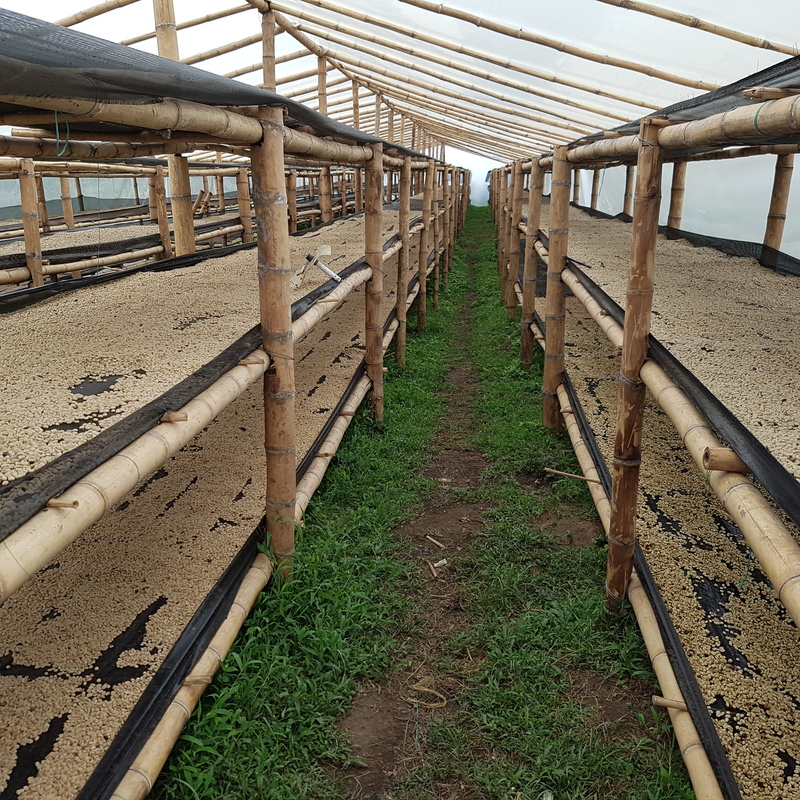 The quality parameters they work with is strict for moisture and physical performance, and then they have different cup score tiers for micro lots and regional coffees. Most of the producers here work in smaller growers associations. Our buying criteria for quality is the same as in other places. We are looking for coffees with unique and distinct character, scoring on a level of 86 points and up. They also have to meet our standards of maximum moisture level of 11%. 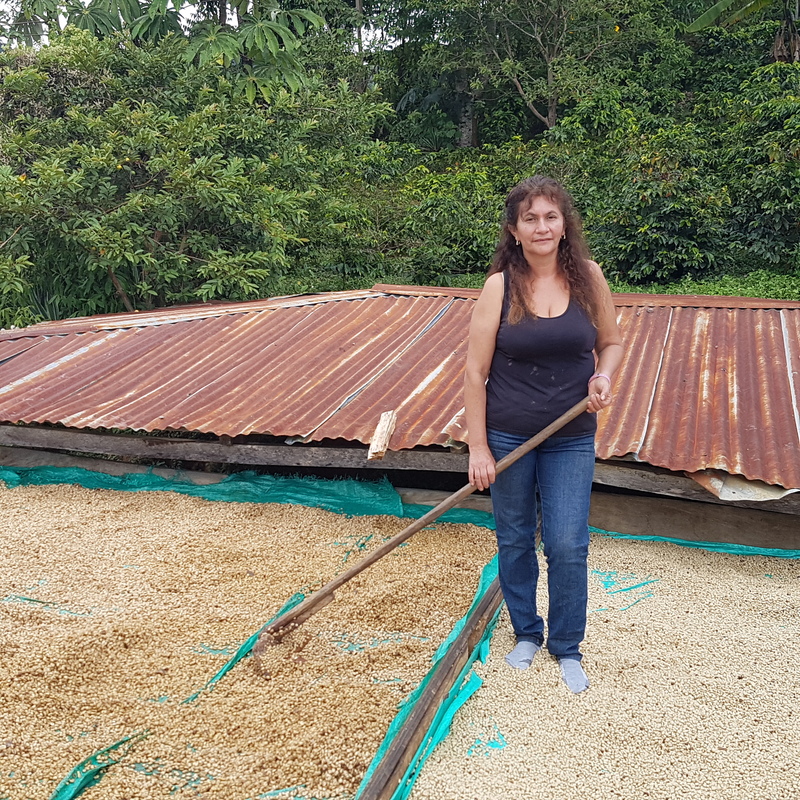 The coffees are generally picked in 3-4 passes. Meaning the producers/workers pick the more or less ripe cherries in one block. Then they might wait a few weeks until it’s again a descent amount of ripe cherries to pick in that same place. These coffees are fully washed, meaning pulped and fermented the traditional way. Dry fermentation is the most common and widely used method. 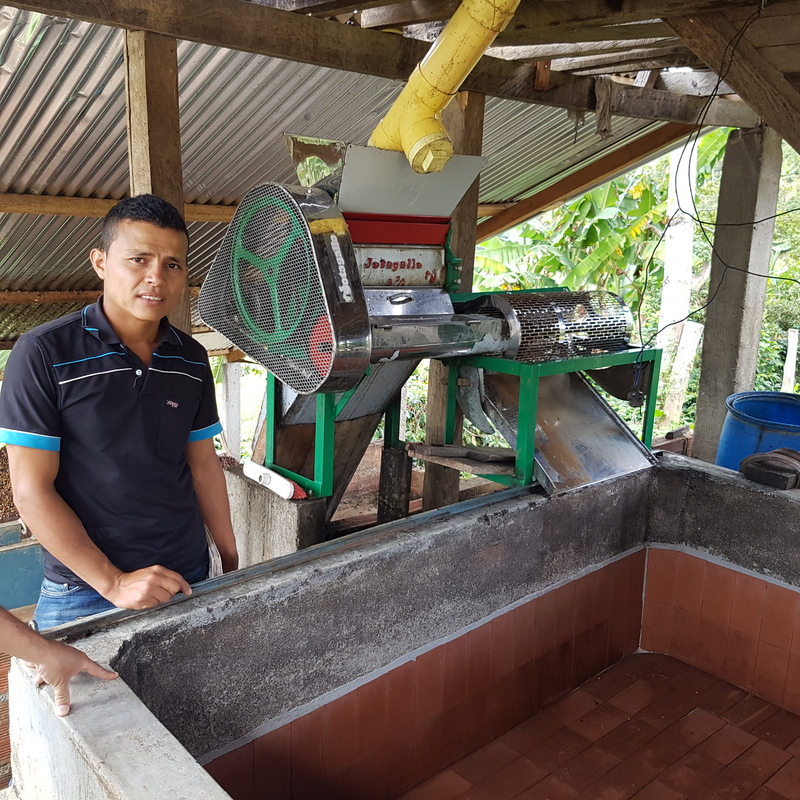 The farmer will have a small beneficio, a small manual or electric pulper and a fermentation tank. They pulp the cherries in the afternoon. The coffees are going straight from the pulper in to the fermentation tank. It can sit there from one to two days, depending on the temperature. Higher temperature will speed up the fermentation process, and lower temperature will slow it down. Some producers do intermediate rinsing with water, that can also help them control the process. 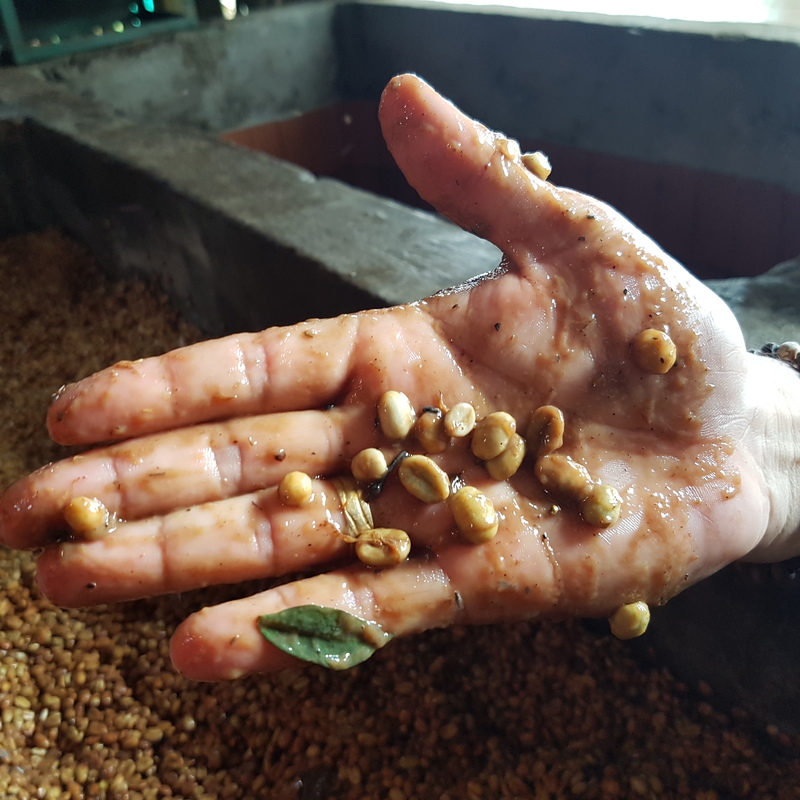 They stir the coffees in tanks or small channels before they remove the floaters. For the ones without channels it’s common to wash the coffees in the fermentation tank and skim off the floaters before it goes to dry. 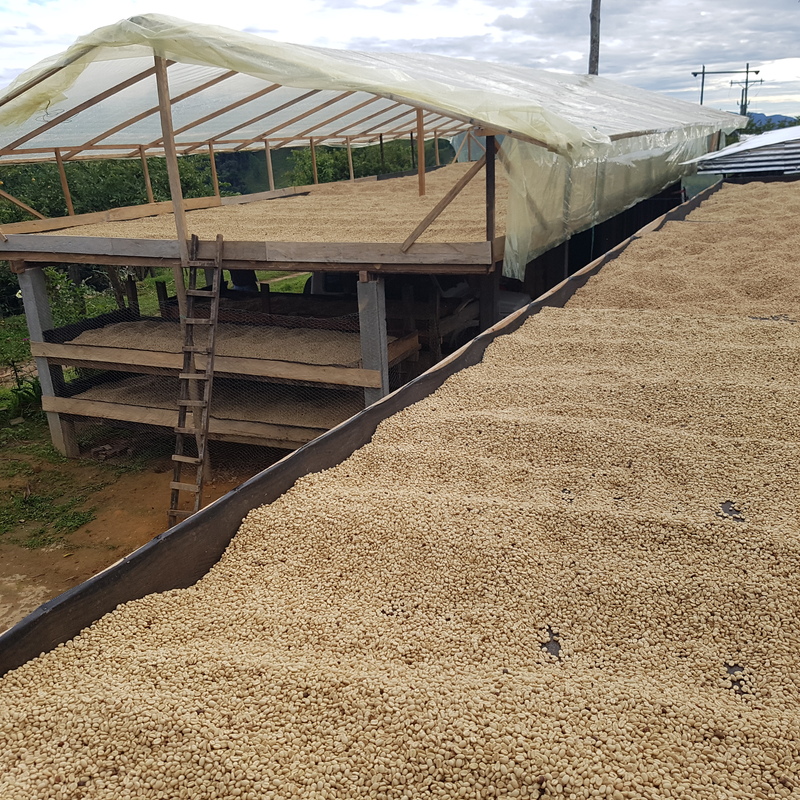 For the smallholders in regions like Tolima the coffees are commonly sun dried in parabolic dryers that almost work as green houses. The better producers have well ventilated facilities. 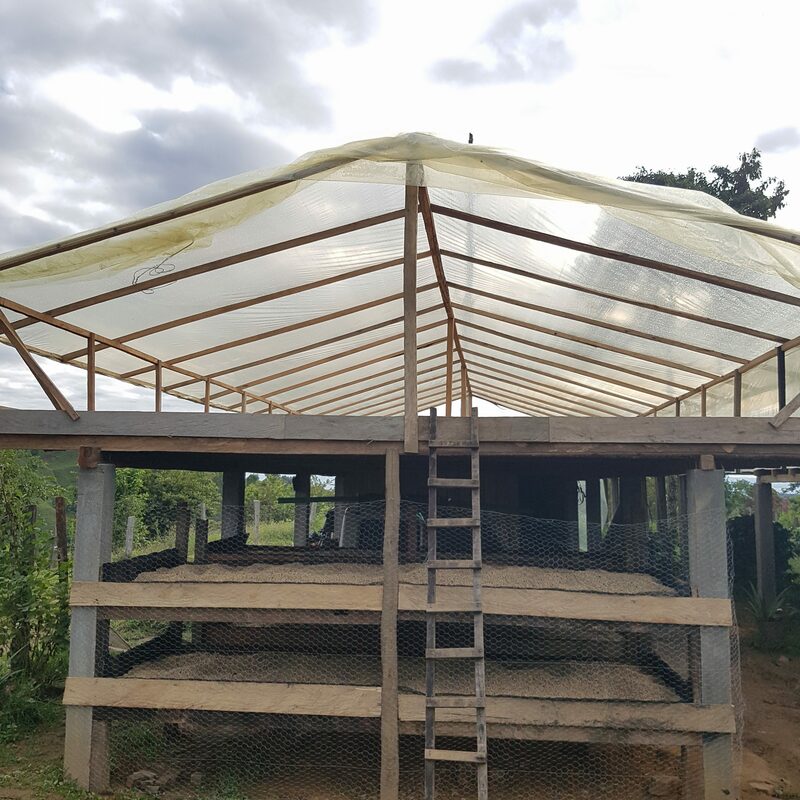 There are many different variations and constructions, but generally they are all systems that is able to protect the coffee from rain. 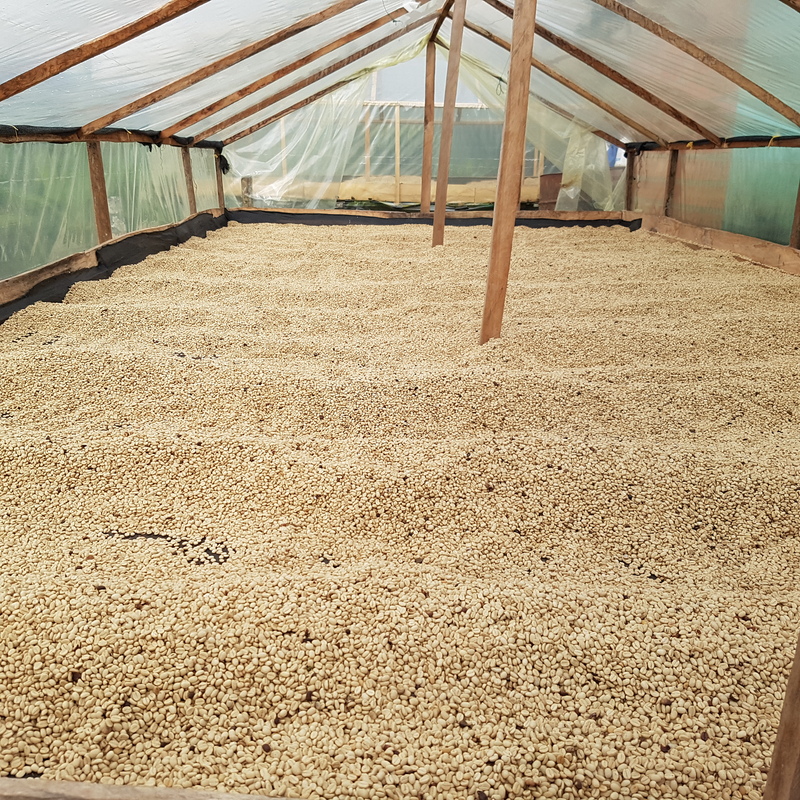 We have generally seen that the producers that have constructions with good ventilation and manage to dry the coffee down to below 11% in 10 – 18 days often have very good and consistent coffees. By receiving premium payments, the producers can improve their facilities. 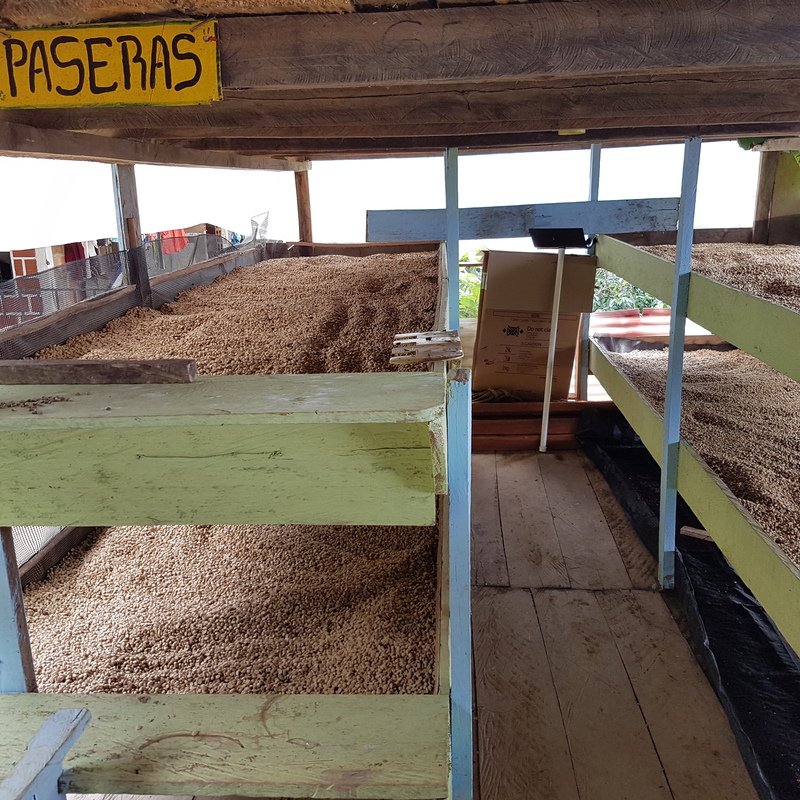 They can then build new or reconstruct the dryers to increase ventilation and potentially add shade nets to slower drying, and hence improve the quality and longevity of the coffee.